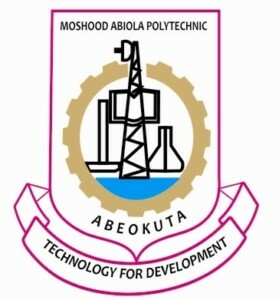 See How To Check MAPOLY HND Admission List – The names of candidates offered provisional admission into the Full-Time and Part-Time Higher National Diploma (HND) programmes of the Moshood Abiola Polytechnic (MAPOLY) for the 2018/2019 academic session is out. This is to inform all the candidates that applied for admission into the Moshood Abiola Polytechnic (MAPOLY), Abeokuta, Full-Time and Part-Time Higher National Diploma (HND) programmes for the 2018/2019 academic session that the management has released the 1st batch admission list. MAPOLY 1st batch HND full time and HND part time admission list has been successfully uploaded online. How to Check MAPOLY HND Admission List. Go to MAPOLY HND application portal at http://mapolyng.com/apply/index.php?p=login.